Now that you get the idea of the private and public key pairs, it's important to know who actually issues the cert and why certs are trusted. I'm oversimplifying this, but there are specific root certificate authorities (CA) such as Verisign who sign certs, but also sign for intermediary CA's. This follows what is called Chain of Trust, which is a chain of systems that trust each other. See the image linked below to get a better idea (note the root CA is at the bottom). Organizations often purchase either wildcard certs or get registered as a intermediate CA themselves who is authorized to sign for their domain alone. This prevents Google from signing certs for Microsoft. 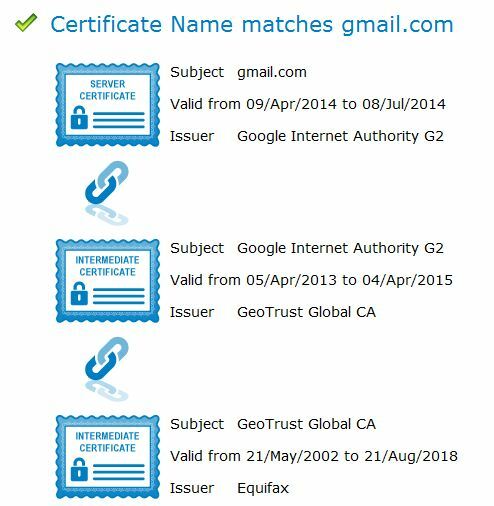 This shows that the cert for gmail.com is issued by Google Internet Authority G2, who is in turn issued a cert from GeoTrust Global, who is in turn issued a cert from Equifax. 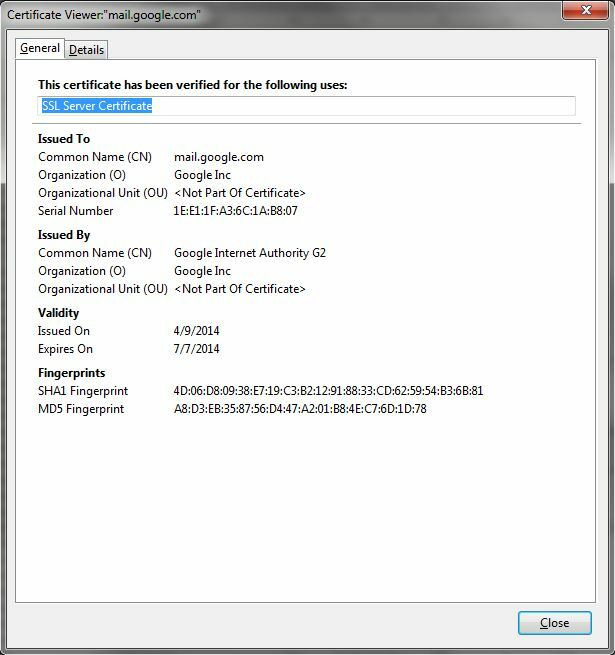 These details are what your browser uses to help identify the validity of the cert. For example, if the expiration date has passed, your browser will throw a cert error. If all the basic details of the cert check out, it will verify all the way to the root CA, that the cert is valid. This is why your browser can verify one cert against the next, all the way to the root CA, which your browser inherently trusts. Hope this helps you understand a bit better!